5. Ptacek LJ, Tawil R, Griggs RC, et al: Sodium channel mutations in acetazolamide-responsive myotonia congenita, paramyotonia congenita, and hyperkalemic periodic paralysis. Neurology 1994;44:1500-1503. 14. Griggs RC, Mendell JR, Miller RG: Periodic paralysis and myotonia. In Griggs RC, Mendell JR, Miller RG (eds): Evaluation and Treatment of Myopathies. Philadelphia, F.A. Davis, 1995, pp 318-3 54. 22. Dubowitz V: The congenital myopathies. In Dubowitz V (ed): Muscle Disorders in Childhood, 2nd ed. London, W.B. Saunders, 1995, pp 134-17 6. 25. 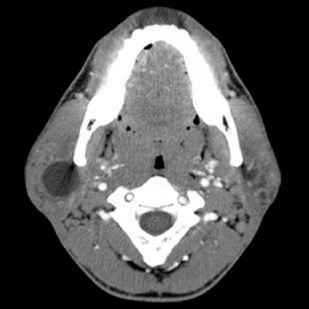 Britt BA: Malignant hyperthermia. In Lane RJM (ed): Handbook of Muscle Disease. New York, Marcel Dekker, 1996, pp 451-47'. 28. Hiel JAP, Jongen PJH, Poels PJE, et al: Sarcoplasmic reticulum Ca 2+ -adenosine triphosphatase deficiency (Brody's disease). In Lane rjm (ed): Handbook of Muscle Disease. New York, Marcel Dekker, 1996, pp 473-478. 31. Engel AC: Congenital myasthenic syndromes. In Engel AC, Franzini-Armstrong C (eds): Myology, 2nd ed. New York, McGraw Hill, 1994, pp 1806-183 5. 42. Dyck PJ, Chance P, Lebo R, Carney JA: Hereditary motor and sensory neuropathies. 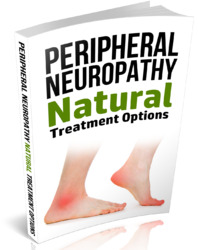 In Dyck PJ, Thomas PK (eds): Peripheral Neuropathy. Philadelphia, W.B. Saunders, 1993, pp 1094-113 6. 45. Hart IK, Newsom-Davis J: Neuromyotonia (Isaac's syndrome). In Lane RJM (ed): Handbook of Muscle Disease. New York, Marcel Dekker, 1996, pp 355-36 3.